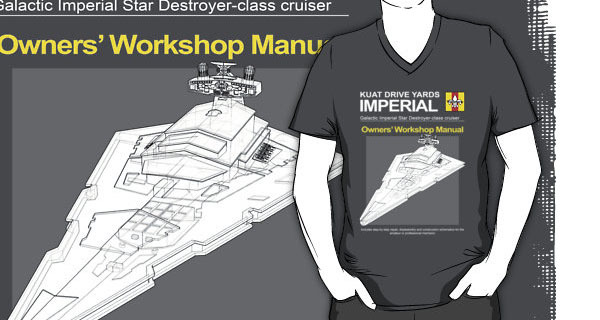 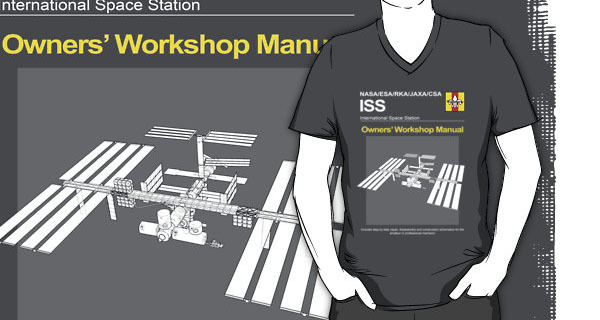 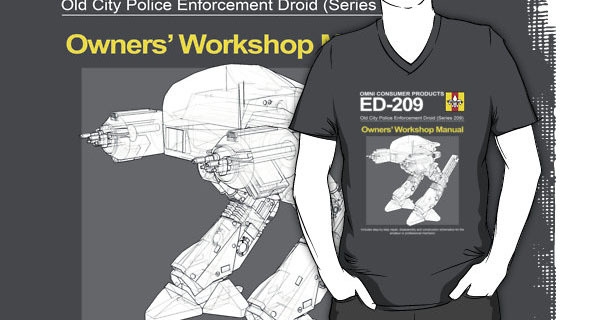 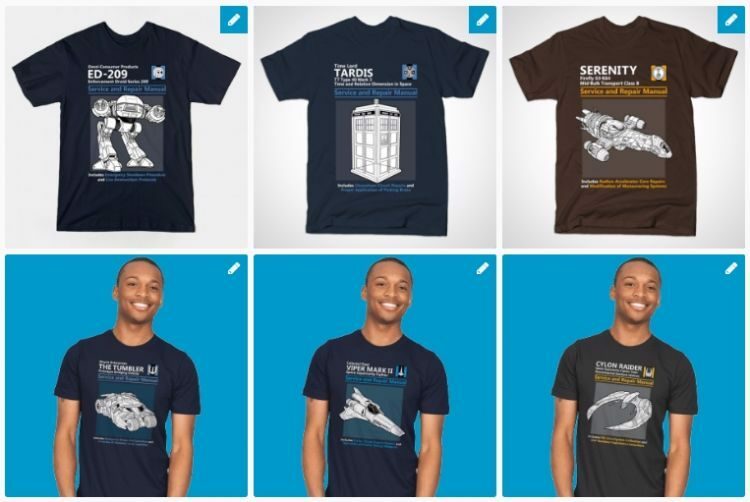 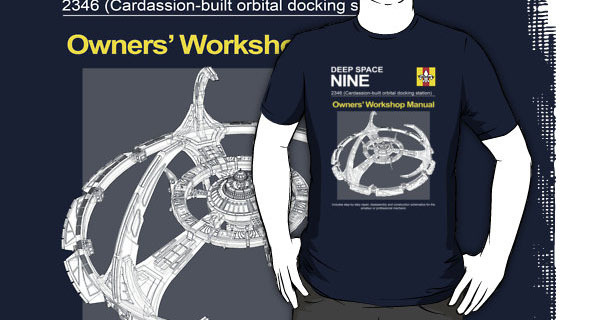 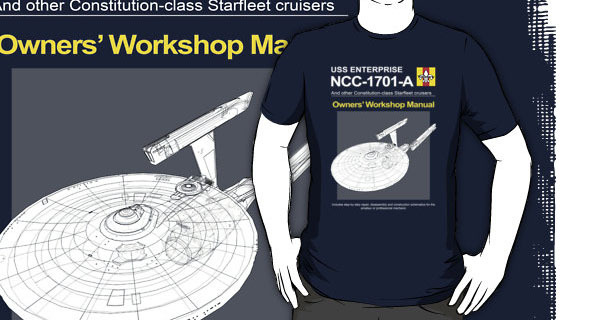 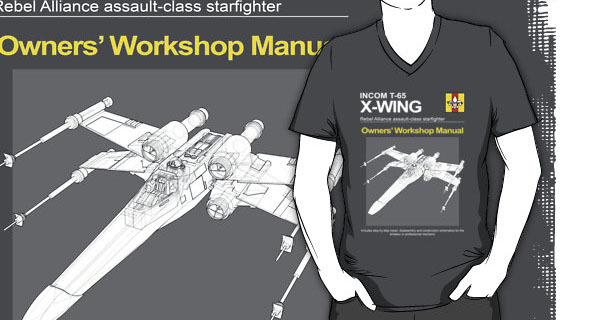 Update: Unfortunately, the original Owners Workshop Manual T-Shirts are no longer available but if you check out the Shirt List you can find a huge selection of Owners Manual inspired t-shirts. 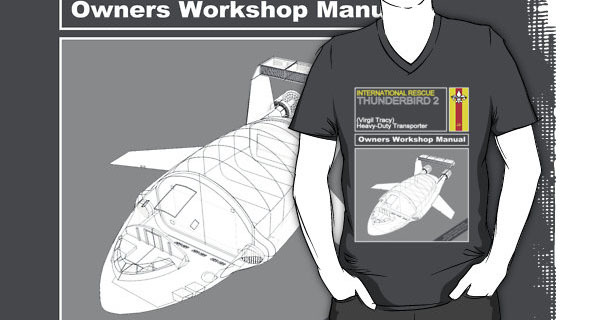 Are these shirts still for sale at Reddbuble? 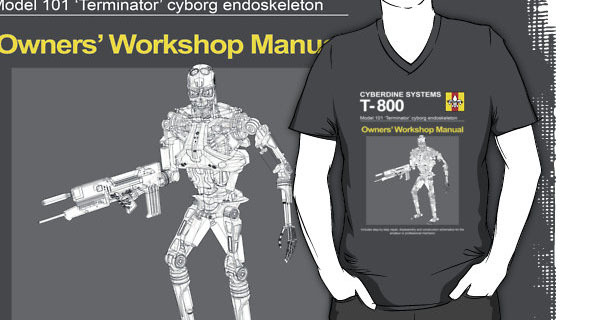 It appears the link is down. 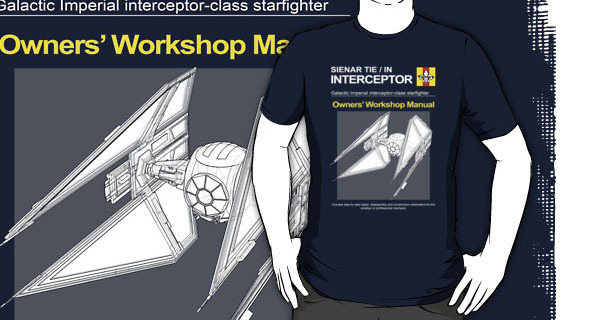 If not is there a place we can get the Star War Owners Manuel Shirts?